Greenery is a powerful foundation upon which to build your life. Founded in 1963, Pantone ®, a world-renowned authority on announcing the latest trends in color, can provide an excellent starting point for designing for future. This year they have declared GREENERY as the Color of The Year for 2017; summing it up as a grounding and refreshing and shade, symbolic of an everlasting new beginnings. “Greenery bursts forth in 2017 to provide the reassurance we yearn for amid a tumultuous social and political environment. 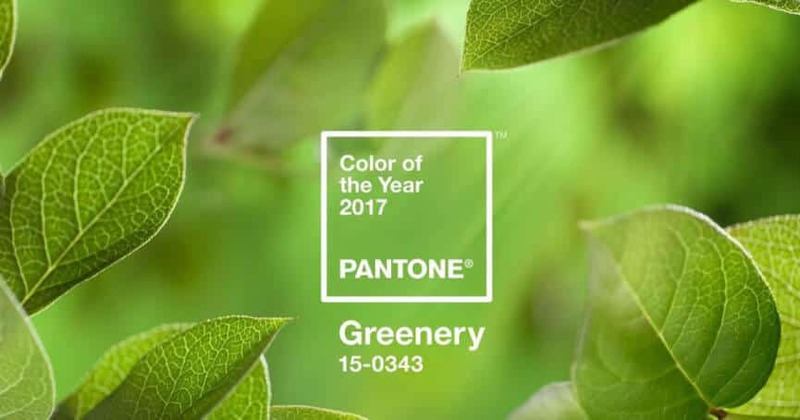 Satisfying our growing desire to rejuvenate and revitalize, Greenery symbolizes the reconnection we seek with nature, one another and a larger purpose.” Leatrice Eiseman, Executive Director of Pantone Color Institute. While planning your upcoming wedding and festivities Greenery is exceptionally apropos. What better time to have a color that represents a new start? We can only imagine and speculate how a wedding party can incorporate greenery into their wedding events. Especially with the 2017 floral trends calling for more greenery in their arrangements, and a growing number of people choosing “naked cakes” that are more elegantly simple. 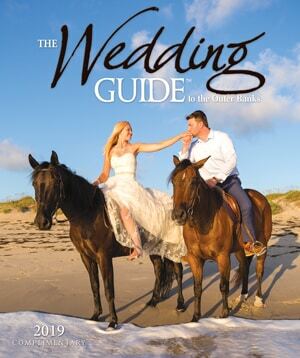 Brides are increasingly coming up with of ways to keep their weddings more grounded, less stressful and trying to keep it simple. According to www.color-wheel-pro.com “Greenery is the color of nature. It can symbolize growth, harmony, renewal and can inspire us to nurture ourselves and others unconditionally. Can it be any more perfect for a wedding?? Seems like it should have been the standard all along. With so many shades of Green, it can be translated in a variety of ways – an emerald elegance, an earthy charm or even an evergreen winter wonderland. The possibility to create something new, everlasting and unending within this verdant hue is endless. There are many methods of personal expression just let your imagination run wild.